We never move beyond the basics of our faith—only deeper. 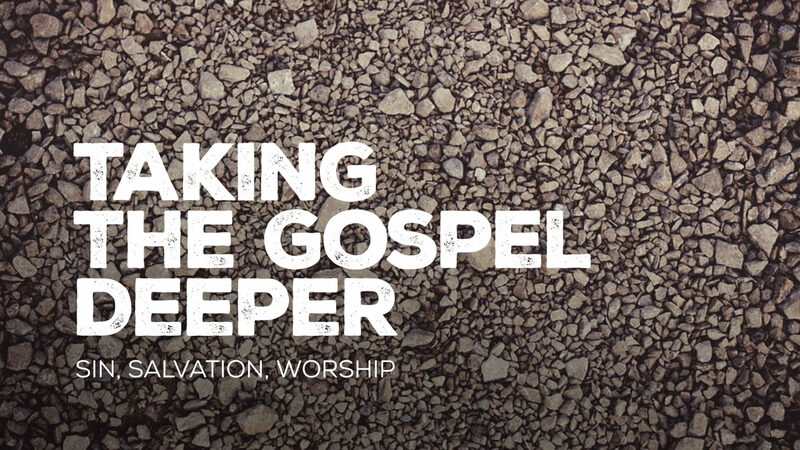 In this series, we walk back through the basics of our own salvation—sin, grace, sacrifice, worship—and recommit ourselves to lives shaped by the gospel. This series is a great introduction to the Christian faith and the basic shape living a life formed by Christ’s death and resurrection.